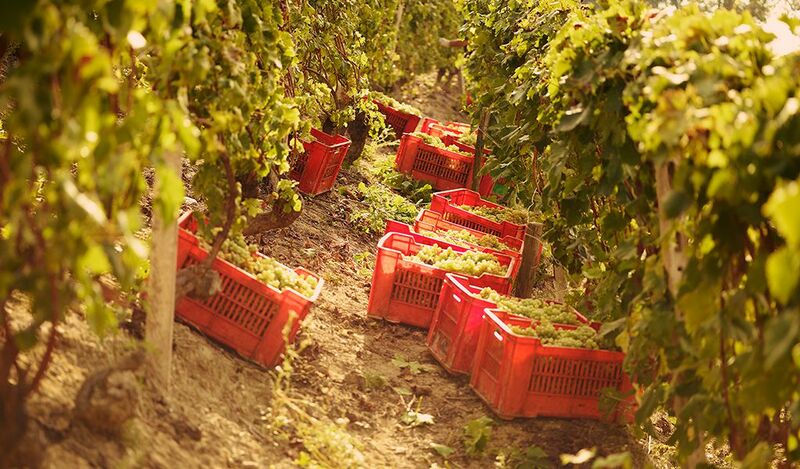 Capturing the essence of our freshly-plucked grapes is an everlasting quest. 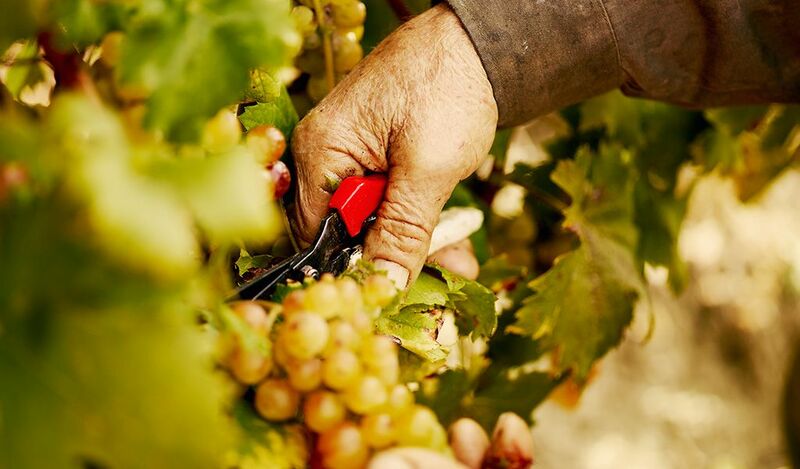 Glera and Chardonnay varieties are pressed into this classic sparkling. 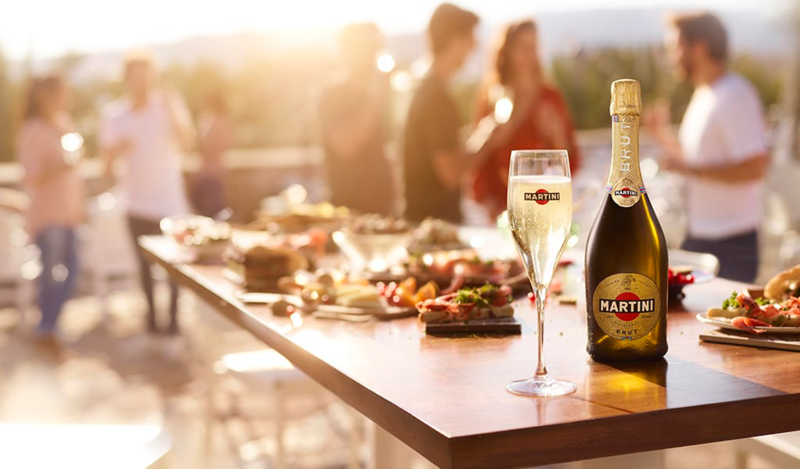 Let flutes be filled with dry notes of pear and chase apple-scented bubbles into the night. Salute. 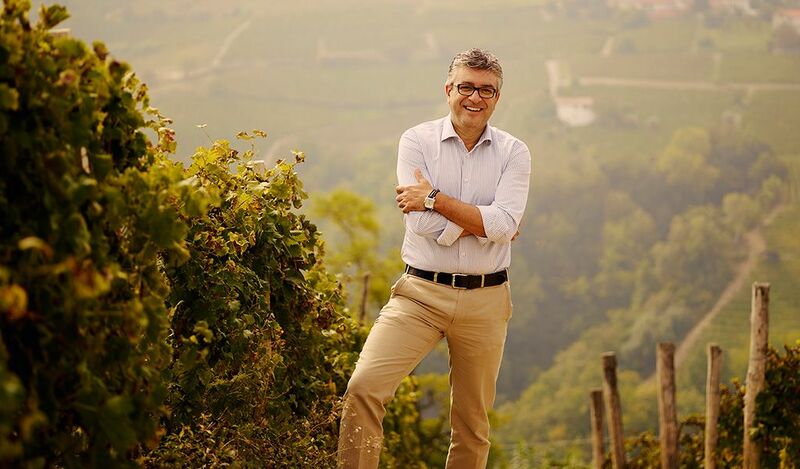 “MARTINI® is part of my life”, says Franco Brezza, who succeeds his father as our master blender. 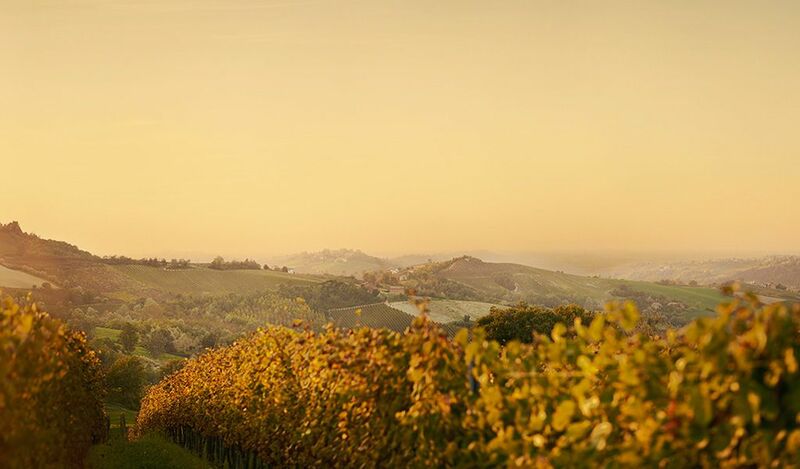 For over 60 years Martini & Rossi have invested its trust in the farmers of this unique territory gifting us such an unmistakable wine.